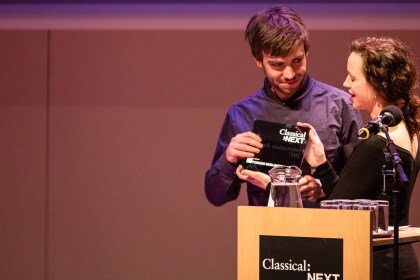 Last chance to vote for the Classical:NEXT 2018 Innovation Award. Open to the entire Classical:NEXT community, let your voice be heard by voting for one of our twelve shortlist finalists, representing some of the most forward thinking and exciting projects in classical and art music today! 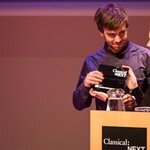 Voting closed - the winners are to be announced on the alst day of ClassicalNEXT on 19 May 2018 in Rotterdam. See our shortlist to browse 12 awesome orchestra projects.